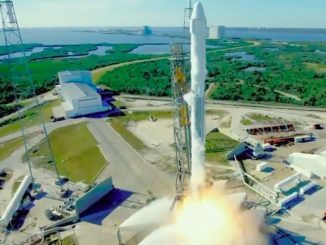 CAPE CANAVERAL — Working via remote control this spring, scientists will spark a fire aboard the unmanned Cygnus cargo ship that launches next Tuesday to study how the deliberate flames spread in weightlessness. 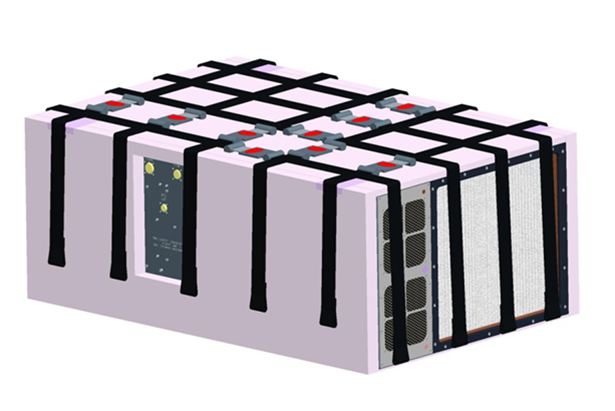 Aptly named the Spacecraft Fire Experiment, or SAFFIRE, the blaze will be contained within an instrumented research box — measuring 35 by 52 inches (3 by 4.4 feet) — that is strapped into the commercial freighter for the first-of-its-kind test. The Cygnus, made by Orbital ATK, will be launched from Cape Canaveral on Tuesday night at 11:05 p.m. EDT (0305 GMT) atop a United Launch Alliance Atlas 5 rocket for a two-month spaceflight. The craft is carrying over 7,000 pounds of food, goods and science gear to the International Space Station. It should arrive at the outpost next Saturday for a 55-day stay. The SAFFIRE experiment will remain stashed inside Cygnus and then conducted after the supply ship departs the space station in May, with a load of garbage, and before the vessel re-enters the atmosphere 8 days later. 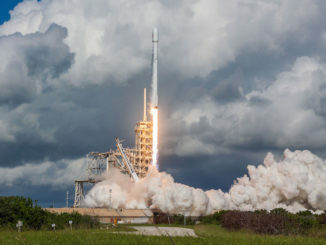 “The SAFFIRE experiment will ignite some sample material and the primary objective is to film the progression of the flame — a fire-time ever in such a large scale,” said Dan Tani, former space shuttle and station astronaut and now the senior director for mission and cargo operations at Orbital ATK. Being able to light space fires for meaningful research has stymied scientists for decades due to the hazards involved in conducting tests large enough in a manned spacecraft. Cygnus freighters, however, offer ideal platforms to carry out tests after the cargo-delivery missions are completed and before re-entering the atmosphere for disposal. The research is aimed at better understanding how fires in the cabin atmosphere will behave in weightlessness, quantify the risk, develop fire safety for future spacecraft and define the right types of fire detection, suppression and protection for astronauts trying to fight a blaze. “The purpose for SAFFIRE is to address fire safety on exploration vehicles and habitats,” said Gary Ruff, project manager and co-investigator for SAFFIRE at NASA’s Glenn Research Center in Cleveland. 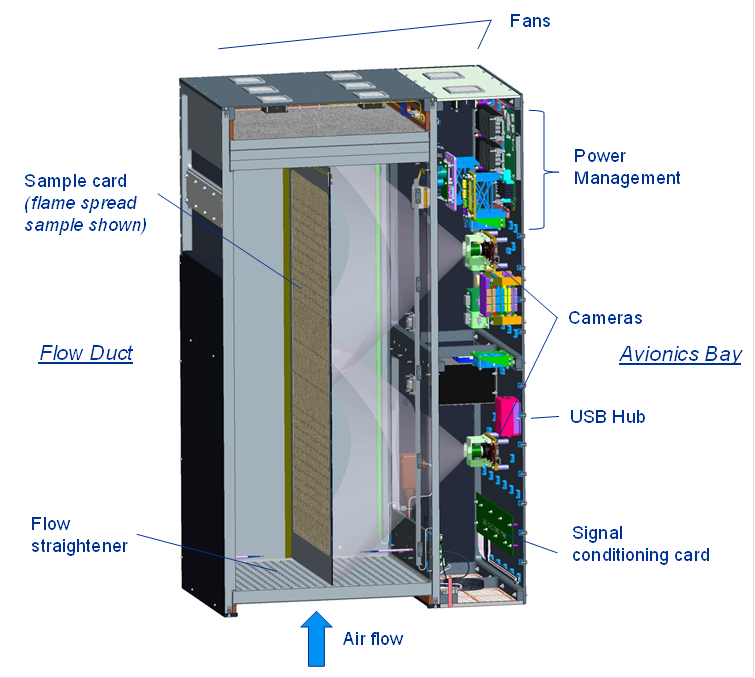 NASA intends to run SAFFIRE experiments on three consecutive Cygnus spacecraft launching through the end of this year. The SAFFIRE 1 and 3 tests will use single samples 15.7 inches wide by 37 inches tall to watch the development and spread of a large-scale low-gravity fire. Scientists want to know if there is a limiting flame size and to quantify the size and growth rate of flames over large surfaces. With two cameras poised to capture the fire, a hot wire along the upstream edge of the fiberglass-cotton fabric sample will trigger the burn that should last at least 15 or 20 minutes. 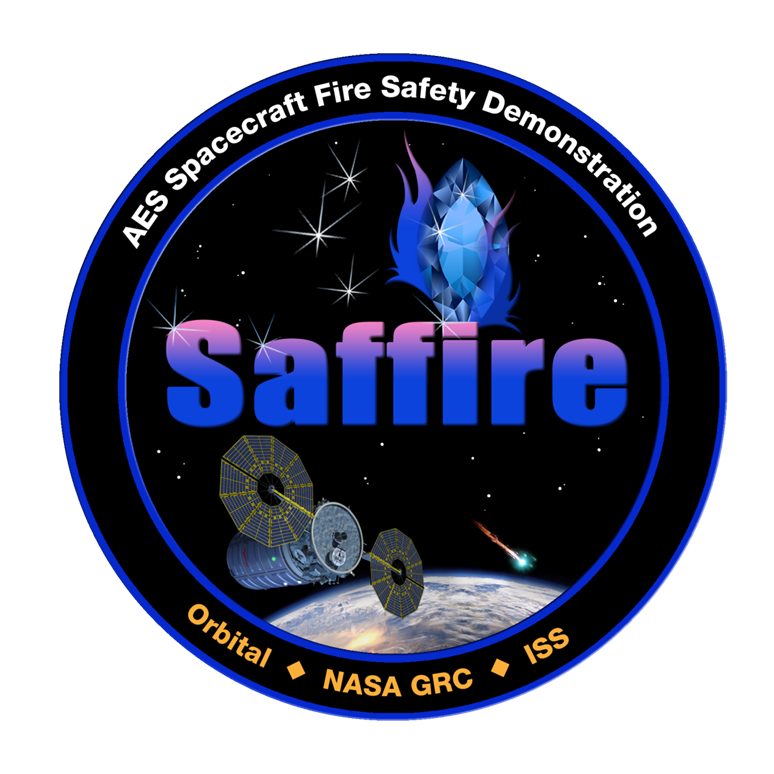 On SAFFIRE 2 later this summer, nine smaller samples, each measuring 2 inches wide x 10 inches long, will be burned sequentially to investigate the in-space “maximum oxygen concentration” flammability limits to determine if the flame propagates or self-extinguishes. SAFFIRE instruments will measure oxygen, carbon dioxide, heat, pressure and flame growth, and two video cameras provide views of the flame. After the fire is started, the entire burn of each sample is recorded, then the data is compressed and downlinked to Earth. Cygnus will remain in orbit for several days to beam all the data to the ground. 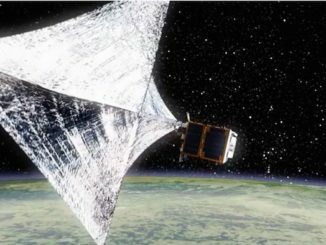 “We will be evaluating the data…and getting ready for SAFFIRE 2 that will launch at the end of June,” Ruff said.